I am currently offering the following homeopathic trainings. The following courses are for anyone interested in homeopathy, including those with and without experience. "I've taken homeopathy courses for 15 years. 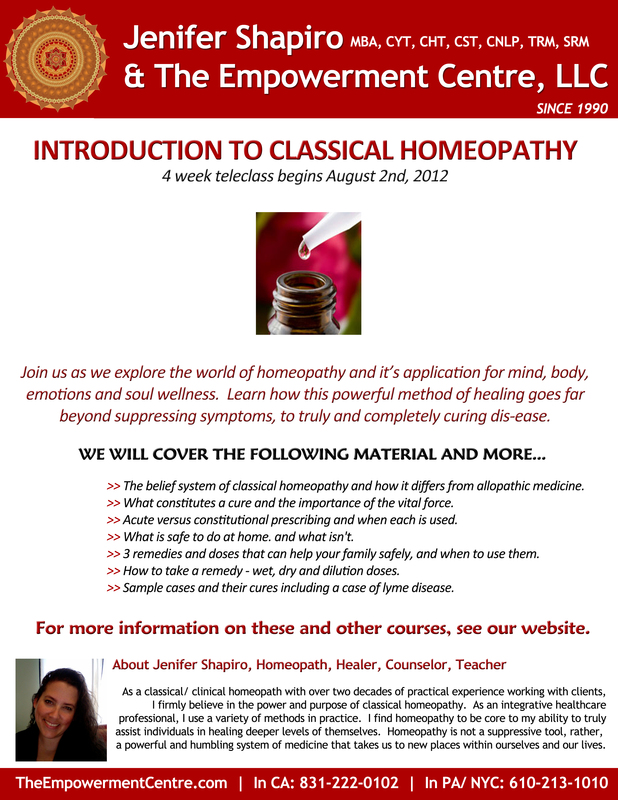 Jenifer is my personal homeopath, so I took this course with her. She exceeded my expectations of what could be offered in a 4 week teleclass. This course offers so much information for new and seasoned students, trust me, it's more than worth it." "This course goes way beyond just explaining what homeopathy is to the core of what it can be and how it can and does transform lives. It also was a course that made me think about who I am and what I want my world to be. I wasn't expecting it to be empowering, but it was." The following courses are for seasoned homeopaths and health professionals who complete at least the introduction course above and/or it's equivalent. the means to a cure. Contact Us with your interest. Dates TBD. This is an in-person training. 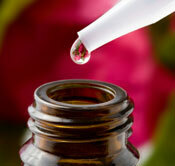 please see my homeopathy website, click here.